"Clarinet, Flute and String Ensembles" by Joseph Eller, Melanie Fuller- Cramer et al. 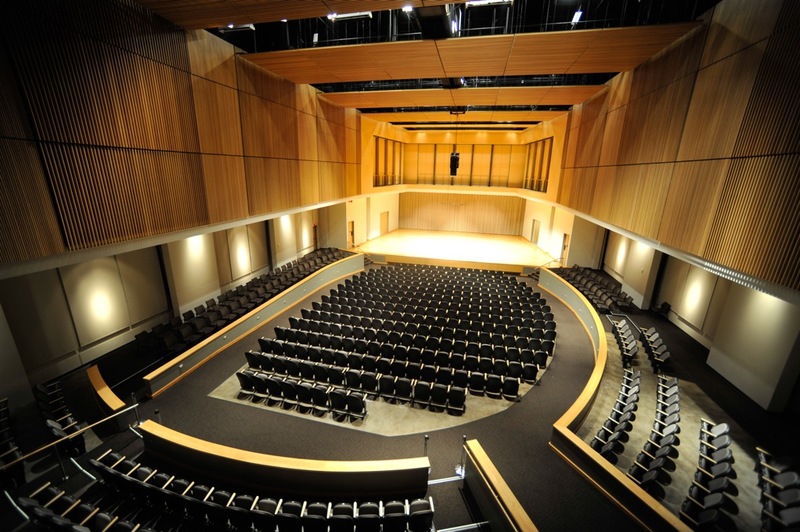 Kennesaw State University School of Music presents Clarinet, Flute and String Ensembles. Eller, Joseph; Cramer, Melanie Fuller-; and Eanes, Edward, "Clarinet, Flute and String Ensembles" (2004). School of Music Concert Programs. 722.